Runner3 continues the joyous adventures of CommanderVideo from BIT.TRIP RUNNER and Runner2. Players will encounter quests, branching paths, item shops, new Retro Challenges, new character moves, new dance moves and a roster of characters that somehow manages to rival the strangeness of Runner2. The game is scheduled to launch exclusively for Nintendo Switch this fall. 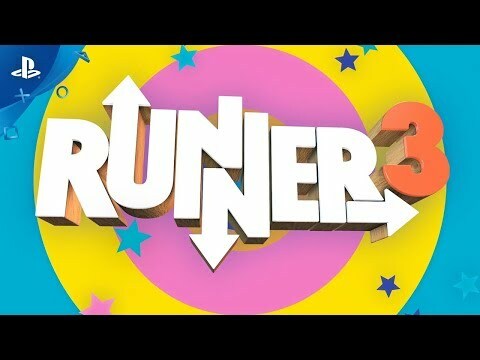 Runner3 was released on PS4 159d ago in the US and the UK.